This tour gives guests the opportunity to get up close and personal with one of the world’s most successful conservation projects on Tiritiri Matangi Island. 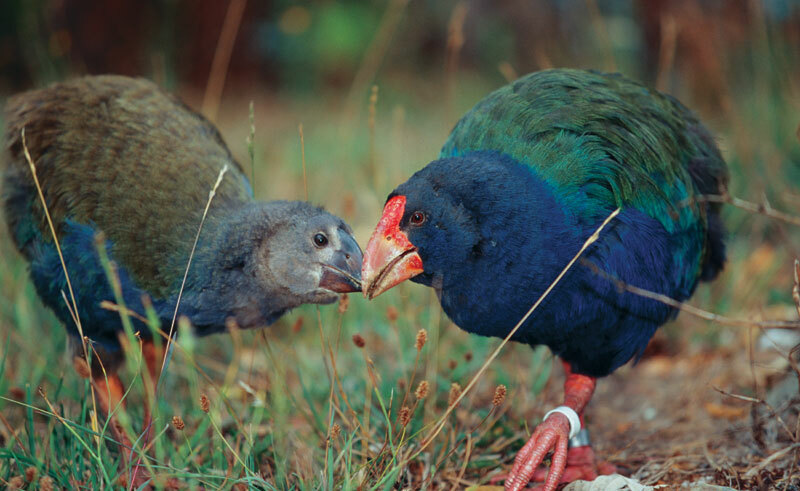 Home to some of New Zealand’s most endangered birds and rare wildlife in this open sanctuary, it is managed by the Department of Conservation in partnership with Supporters of Tiritiri Matangi. The ‘open sanctuary’ status allows the public to visit and enjoy this rare treat. During the last 21 years almost half a million native trees have been planted, allowing the re-introduction of 11 threatened native bird species. Guided walks provide expert commentary and lend context to both animal life and the historical and archaeological features of the island. Those with an interest in eco-tourism and indigenous history will find this discovery of particular interest. Walking tracks and look-out points offer spectacular views of the Hauraki Gulf.